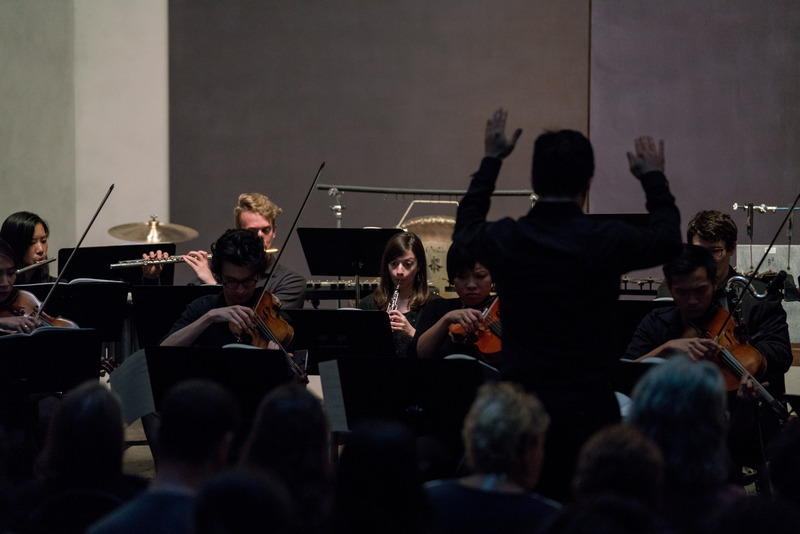 Described as a “masterpiece” and “monumental work” by the New York Times and The Guardian, respectively, Austrian composer Georg Friedrich Haas’ hour-long work for twenty-four musicians, in vain (2000), creates an unforgettable listening experience. Just as “the natural light that illuminates the murals...accurately show the nuances and subtleties of [Rothko’s] color palette” in Rothko Chapel, the absence of light is used in Haas’ in vain to create an experience of “waves of opulently strange, beautiful sounds”. With most of the music performed in complete darkness as the performers play from memory, the sounds are liberated, and “the focus lies on what is trapped under listening habits”. 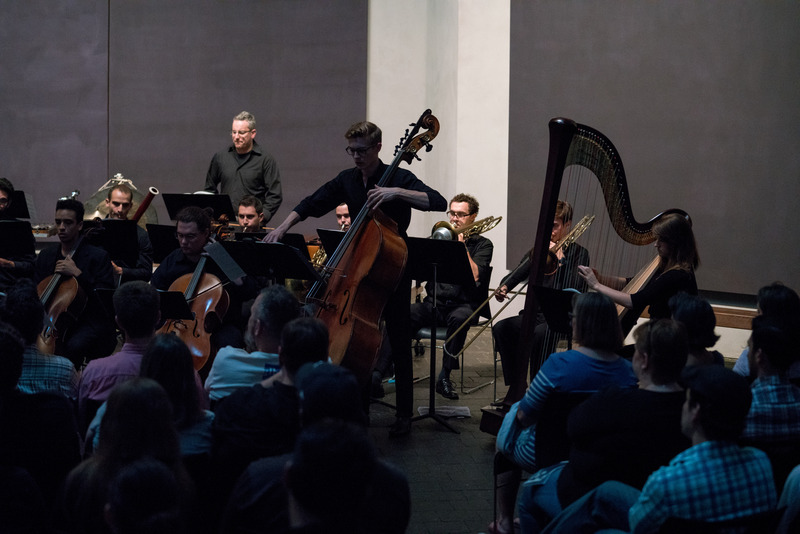 While many works of Haas have been performed to great acclaim in New York, Los Angeles, Berlin, and London, he has yet to be discovered in Houston. 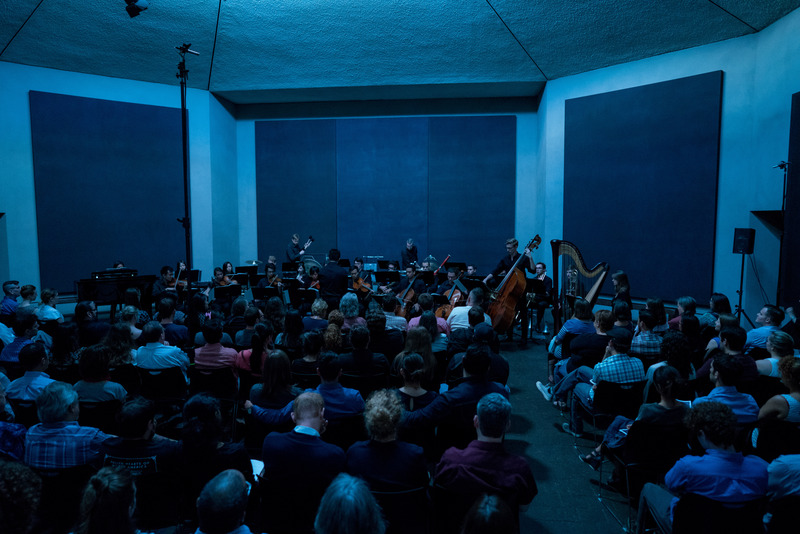 With an emphasis on achieving artistic excellence and a passion to create unique aural experiences for the community, Loop38 is excited to include the Texas premiere of this demanding work in their first season.